CAE Healthcare is a proven world leader in delivering comprehensive solutions for simulation-based medical education. This high level of expertise has imbued CAE with an unmatched comprehension into the myriad of critical decisions related to planning, developing and implementing successful training programs. Successful healthcare training depends on a curriculum that has been properly defined to meet all essential academic, professional, regulatory and legislative requirements. CAE defines curricula through the training needs analysis process, one of the key instructional systems design processes used to drive the detailed training plan. Training needs analysis is followed by a methods and media analysis which defines the most appropriate media for teaching each element of the curriculum. 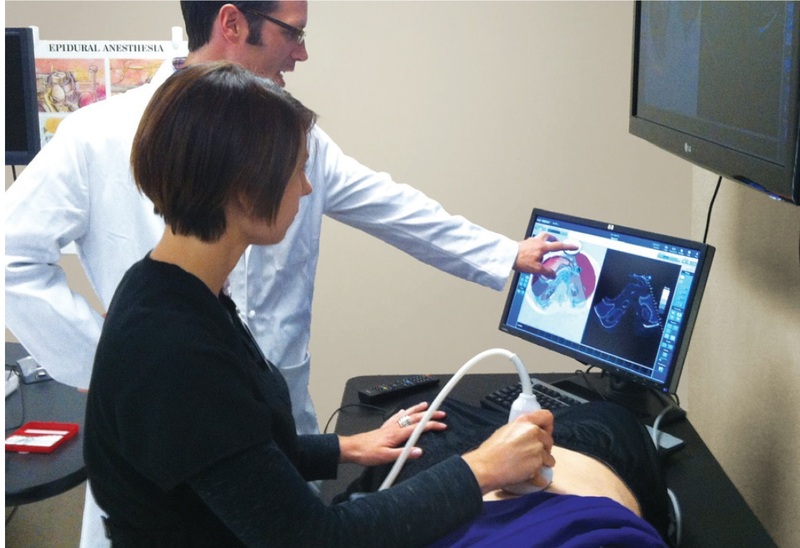 CAE’s innovative medical and nursing curricula are designed to fully integrate simulation-based healthcare education both for training and for competency assessment. CAE works with subject matter experts, clinical educators, and systems design specialists to develop the customized curricula to meet each individual customer’s needs." What is Involved in an Introductory Training Needs Analysis (TNA)*? As your simulation and training partner of choice, CAE Healthcare's Training Needs Analysis Service provides your program with dedicated, expert resources that improve quality of care and patient safety. Overview of training needs for courses and curriculum, onboarding (staffing/students), residencies, etc. With knowledgeable subject matter experts (our CAE Healthcare Academy is comprised of an international group of experienced clinical educators, healthcare professionals, technicians, writers, designers, and various adjunct faculty members who are skilled in medical simulation best practices), CAE is uniquely qualified to identify and fulfill essential deliverables, from initial facility analysis and curriculum design, to staff onboarding and project cost estimates. A bonus benefit of a CAE Healthcare TNA is having the dedication of a single contractor to manage the entire project for you -- from initial analysis to ongoing operation. This means you'll never have to worry about managing multiple contracts, or having to waste time, energy and valuable resources. We offer customized services to meet your organization’s specific needs. Let CAE Healthcare’s team of healthcare simulation and education experts guide you towards reaching your objectives in simulation-based healthcare training. CAE Healthcare is here to provide all you need in comprehensive simulation-based educational solutions. *Please note: The above outlines the components of a basic, introductory training needs analysis. Your ideal solution may differ in scope, availability, and pricing. Please contact CAE Healthcare to discuss a TNA that's customized just for you.